From time to time at This Strife, we make a new comic and sometimes we even make something more than a single comic. 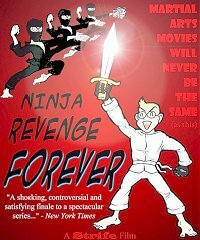 The longest running Strife film series is back, with more ninjas than you can shake a nunchaku at. Better effects, a more expensive stolen sound track and more fancy constumes. Here's what the critics are saying "that movie was awsome, Maverick and suxery! GOLD!" 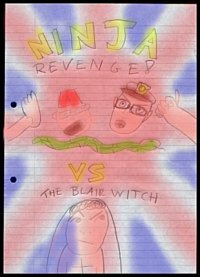 and "Full of cheesy computer effects and dodgily choreographed Ninja combat which would have totally blown audiences away 60 years ago!" Sent to me via CD from the other side of the world was a collection of films from Sluggy. Now you too can enjoy them... so... enjoy! The following text I took from the TMST film website. 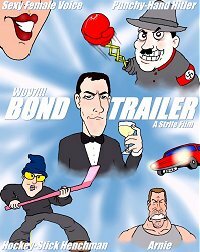 Filmed during the Winter of 2002 in just over one hour, this low-budget Star Wars spoof is adapted from a short cartoon (of the same title) that I drew when The Phantom Menace was the latest craze back in 1999. 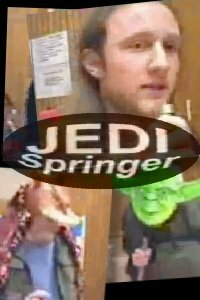 Take a bunch of characters from Star Wars and plonk them into the most infamous American daytime talk-show on television, give them a topic for discussion, - "Who is Luke Skywalker's biological father?" 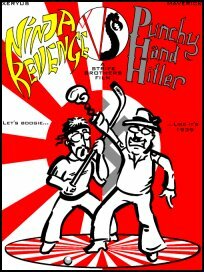 - crank up the ludicrosity and let the 10 minutes of whacky mayhem commence! They thought it had been lost in the great Strife server fire, but recent archaeological digs through Maverick's CD backup collection have unearthed a wad of classic Strife content. I've converted it from the original Real media encoding, to a much nicer WMV. I released this video just before 3Drealms let out the much-anticipated DNF video. So people downloaded this thinking it was the real video, what a nice chap I am. 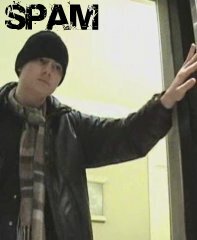 Strife productions have produced another production quality production. Introducing McPain, big as an ape and twice as dumb. 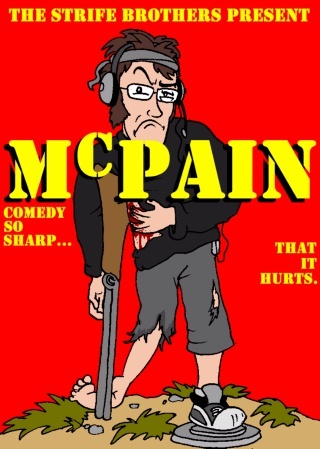 Watch McPain battle bullets, low visibility light conditions and a crisp addiction. Only in McPain! 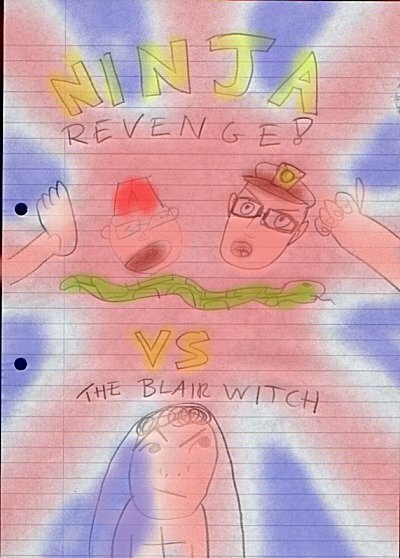 The forces of evil go head to head with the Ninja Revenge team. Money, music and moustaches are in all this flick. Ahh... I can't be bothered to think of any more fancy words. It's got lots of fighting action plus bags and bags of stupid things that don't make such sense. You're at This Strife, the home of stupid things that don't make much sense. 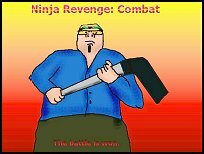 More ninja, more revenge and a lot more combat! 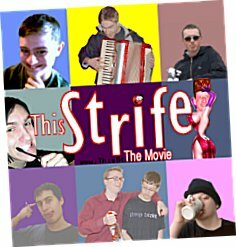 The first Strife film to feature 'editting' PLUS a real musical score and sound effects. This landmark piece of work truely sets a new standard in Strife film history. But enough from me, what do the fans think? Antila sums it up with "IT'S HILARIOUS " whilst Ness thinks "STRIFE BROTHERS ROX!". 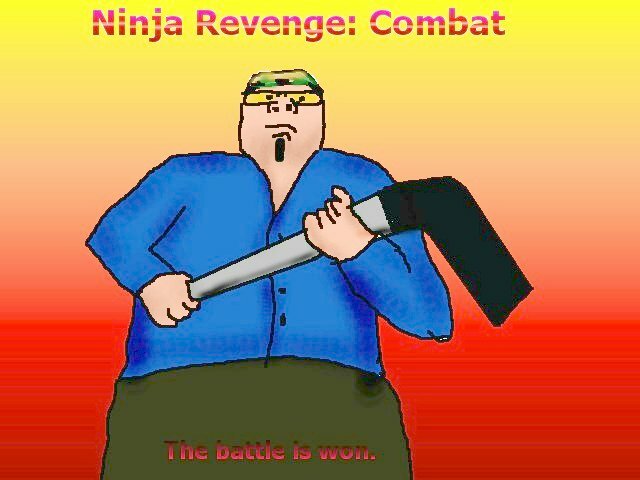 To sum this films place in history, here's our very own King Sluggy with his thoughts "Ninja Combat Revenge is funnier than all the others put together! It just got funnier and funnier and I couldn't believe it didn't stop getting funnier until it ended." 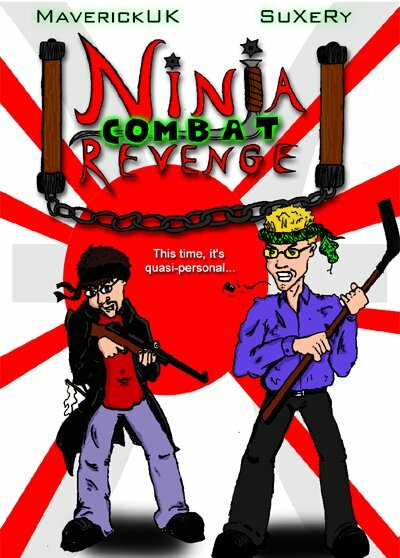 After the success of Ninja Revenge! 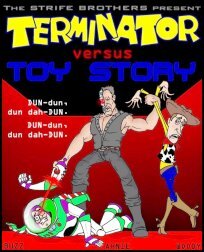 a sequal was sure to follow. 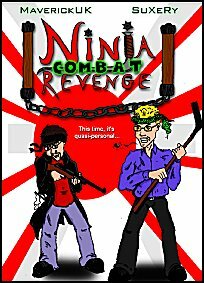 After hiring a team of writers and several directors, the Strife brother finally decided to go back to basics on this action packed sequel! The Rock stars in this all action thriller, with more fighting, with scares and less camera focus than you can wave a snake at! *wham*! 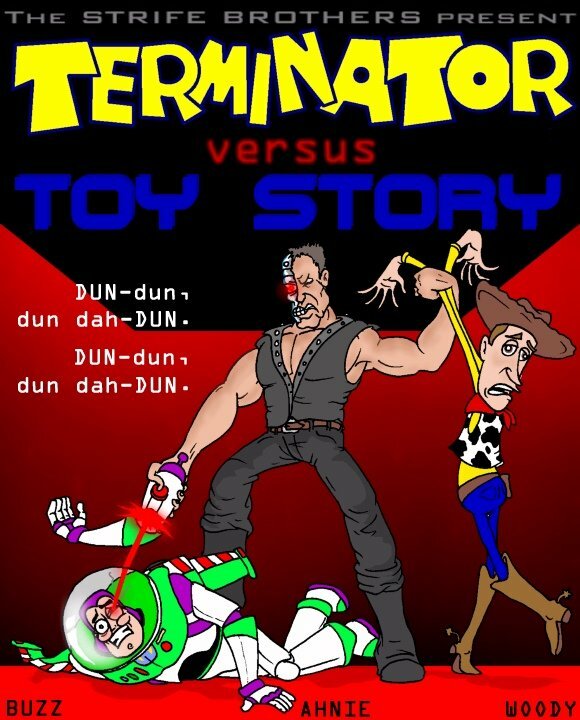 The Terminator and Toy Story films are considered to be some of the coolest, most wack and rad films of all time! So what happens when these two universes collide? See for yourself in an epic adventure of small proportions, with bad quality audio and a storyline that looks like it was made up as it was filmed. Great! Bond is back like you've never seen him before... well, cos this is a new Bond actor. Beware of scary new bad guys! Fast car chases! Fighting! Talking! and other stuff like that! 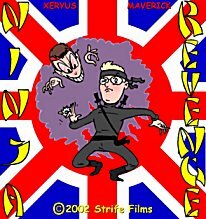 Sluggy had this to say about this hit flick "As far as unconvincingly acted, poorly dubbed and atrociously edited martial arts flicks go, this homemade film by Peter Maverick Bridger & his younger brother "Xeryus" captures the essence of the genre with a certain class not seen since Jackie Chan's pre-Hollywood days."